Tennis is being made more accessible to adults and children with disabilities through Norfolk Lawn Tennis Association (NLTA) working with the Tennis Foundation and their sponsor, Busseys, Norfolk’s main Ford and Peugeot dealer. Our Disability Coordinator, Norma Bowen works to increase the opportunities for people to play tennis whatever their disability. Norma has established and manages a partnership working group, with the County Association, local coaches and professionals, including Active Norfolk, with the aim of setting up and running disability projects and obtaining funding to allow more people to enjoy the sport. Sponsorship funding provides coaching and specialist equipment obtained from the Tennis Foundation, including mini rackets and visual-impairment tennis balls that will allow participants to get the most out of the sport. The association’s equipment, including wheelchairs, allows players to participate in many areas of the game. We believe that anyone can play tennis and by making the sport as inclusive and accessible as possible we can get more people on court. Our trained coaches deliver fun and informal sessions that help a player benefit from the social and physical benefits of the game. If you are interested in joining one of our groups or just trying a taster session please email Norma. We would also love to hear from disability groups wishing to explore the possibility of setting up sessions. 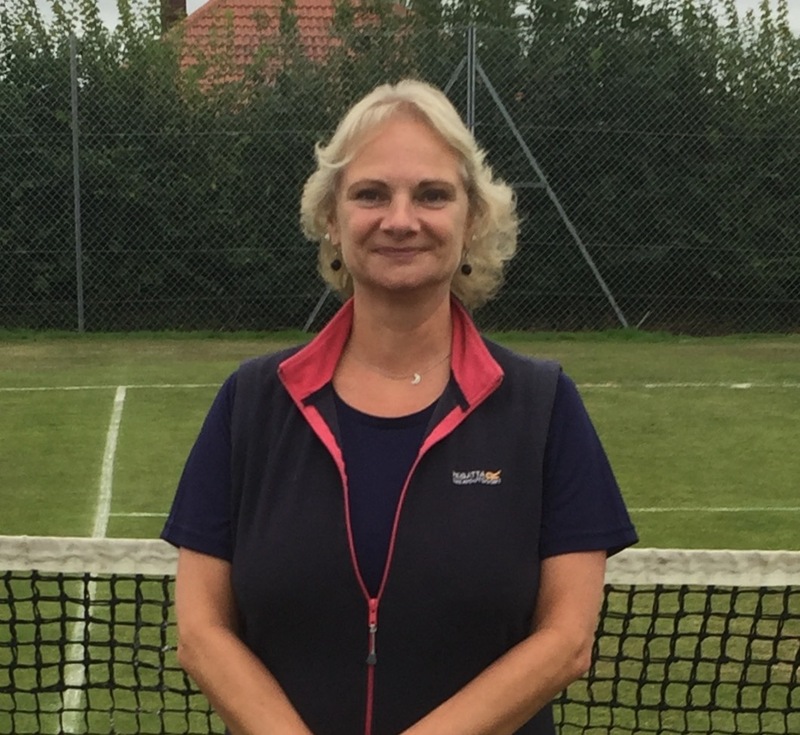 Norma has been the Disability Coordinator for Norfolk tennis since January 2014. Her background is in sports development, having been the Norfolk County Development Officer for Badminton England for 12 years. She has also been a badminton coach since 2001 and plays tennis in the North West Norfolk league. Getting Started One of the fastest growing wheelchair sports in the world, wheelchair tennis integrates very easily with the non-disabled game since it can be played on any regular tennis court, with no modifications to rackets or balls. Wheelchair tennis players are allowed two bounces of the ball and can easily play against other wheelchair tennis players, as well as alongside or against non-disabled friends and family. One of the biggest myths about wheelchair tennis is that you have to use a chair in your everyday life in order to be eligible to play. In actual fact, the game is open to anyone with a physical disability including, but by no means limited to, spinal injuries, spina bifida, limb loss, hyper mobility and cerebral palsy. Visually impaired tennis is one of the newest versions of the game and is played on a smaller tennis court using smaller rackets, an audible ball and raised lines. Players who are totally blind are allowed three bounces while partially sighted players are allowed two bounces. Tape can be put on the court to create raised lines and players communicate at the start of each point to make sure their opponent is ready. Please check the NNAB website for confirmation of these dates, or contact them for more details.